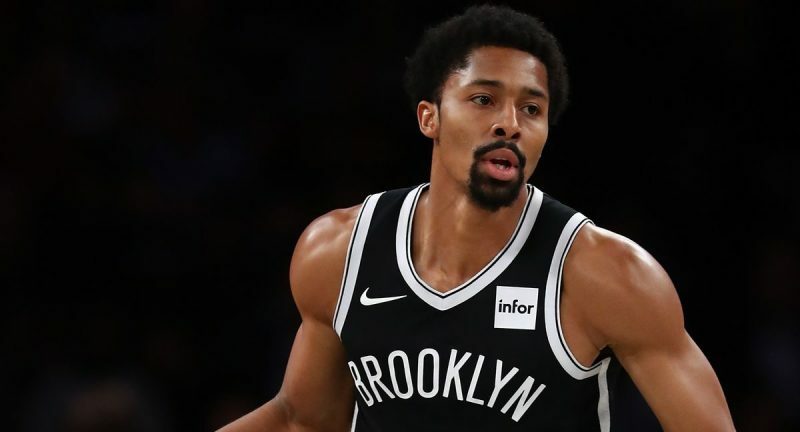 Spencer Dinwiddie joins the show to discuss his breakout season, NBA Free Agency, his thoughts on Kawhi Leonard/DeMar DeRozan, and building his off the court brand. Don’t miss this amazing interview. How will Toronto's position improve with Leonard next season?